Sculpt your body and sharpen your mind with a full body, strength based, workout that helps to build long lean muscle. With virtually no impact, this workout will challenge you and strengthen you to do even more than you thought you could. Embrace what is sure to be your healthiest addiction! 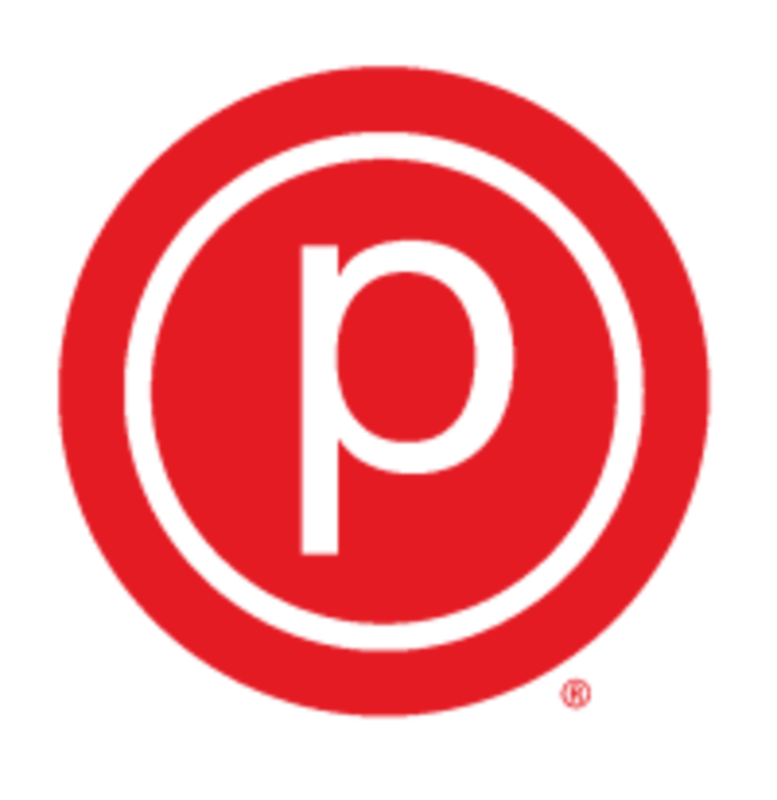 Cancellation Policy: A $15 late fee will be charged for any cancellations within 2 hours or less of classes that are full, as well as all weekend classes.